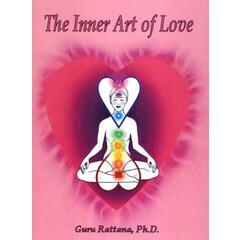 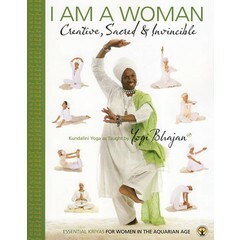 These yoga books speaks to women and are a unique collection of teachings for women. 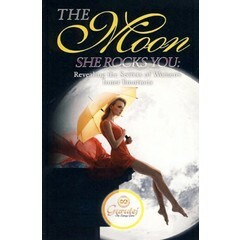 It focuses on the identity of woman. 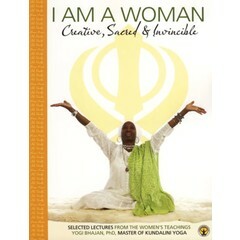 All kind of yoga sets and meditations set to the tune of women's themes. 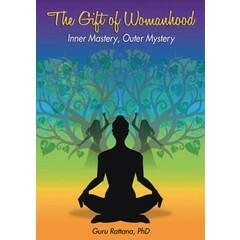 Themes like how to stay relaxed, relief from PMS and menopausal symptoms, maintaining good breast health, prenatal and post-partum yoga.